What is the cheapest way to get from Cronulla to Shellharbour Village? The cheapest way to get from Cronulla to Shellharbour Village is to drive which costs $10 - $16 and takes 1h 7m. 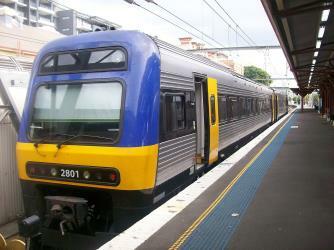 What is the fastest way to get from Cronulla to Shellharbour Village? The quickest way to get from Cronulla to Shellharbour Village is to drive which costs $10 - $16 and takes 1h 7m. How far is it from Cronulla to Shellharbour Village? The distance between Cronulla and Shellharbour Village is 63 km. The road distance is 83.9 km. How do I travel from Cronulla to Shellharbour Village without a car? The best way to get from Cronulla to Shellharbour Village without a car is to train which takes 2h 31m and costs $16 - $25. How long does it take to get from Cronulla to Shellharbour Village? 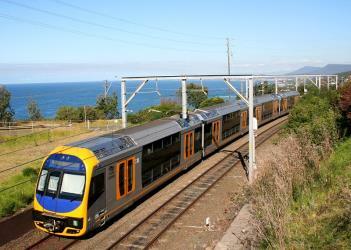 It takes approximately 2h 31m to get from Cronulla to Shellharbour Village, including transfers. Train or bus from Cronulla to Shellharbour Village? The best way to get from Cronulla to Shellharbour Village is to train which takes 2h 31m and costs $16 - $25. Alternatively, you can bus and line 53 bus, which costs $18 - $27 and takes 4h 1m. Can I drive from Cronulla to Shellharbour Village? Yes, the driving distance between Cronulla to Shellharbour Village is 84 km. It takes approximately 1h 7m to drive from Cronulla to Shellharbour Village. Where can I stay near Shellharbour Village? There are 176+ hotels available in Shellharbour Village. Prices start at $150 AUD per night. What companies run services between Cronulla, NSW, Australia and Shellharbour Village, NSW, Australia? 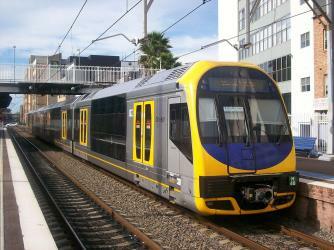 Transport NSW operates a train from Cronulla to Shellharbour Village hourly. Tickets cost $10 - $15 and the journey takes 1h 25m. 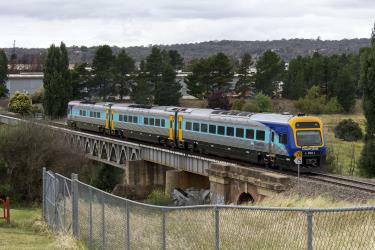 Alternatively, you can take a bus from Cronulla to Shellharbour Village via Sutherland Station, Engadine Station, Engadine, and Wollongong Station, Station St in around 4h 1m. Discover how to get to attractions and hotels near Shellharbour Village. The Kiama Blowhole is a blowhole in the town of Kiama, New South Wales, Australia. It is the town's major tourist attraction. Under certain sea conditions, the blowhole can spray water up to 25 metres (82 ft) in the air, in quantities that thoroughly drench any bystanders. There is a second, less famous blowhole in Kiama, commonly referred to as the "Little Blowhole" by locals. It is much smaller than the other (called the "Big Blowhole"), but due to its narrow shape, it is more reliable than the Big Blowhole, and in the right conditions can be equally spectacular. Killalea State Park is a state park in New South Wales, Australia. Shellharbour Junction is a railway station located in Dunmore, New South Wales, Australia, on the Illawarra railway line. The station is served by NSW TrainLink South Coast Line trains travelling south to Kiama and north to Wollongong and Sydney. 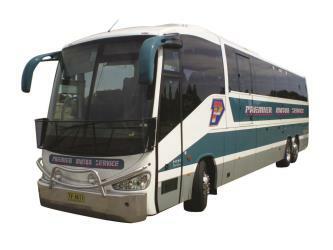 Premier Illawarra operates a connecting bus service from the station to Shellharbour. Rome2rio makes travelling from Cronulla to Shellharbour Village easy. Rome2rio is a door-to-door travel information and booking engine, helping you get to and from any location in the world. Find all the transport options for your trip from Cronulla to Shellharbour Village right here. Rome2rio displays up to date schedules, route maps, journey times and estimated fares from relevant transport operators, ensuring you can make an informed decision about which option will suit you best. Rome2rio also offers online bookings for selected operators, making reservations easy and straightforward.